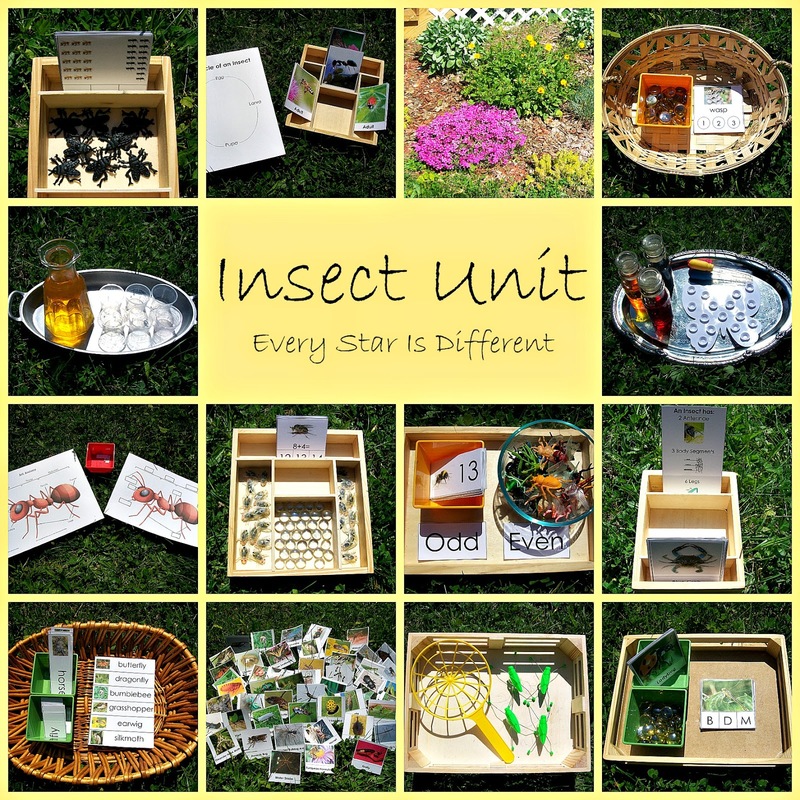 When it comes to selecting a Montessori-inspired theme for the classroom, you can't really go wrong with an insect theme. Kids are endlessly fascinated by them. They are easy to find anywhere in the world, which makes them ideal for "field studies." The study of insects encourages the kids to go outside and interact with nature. Insects are small and easy to handle. 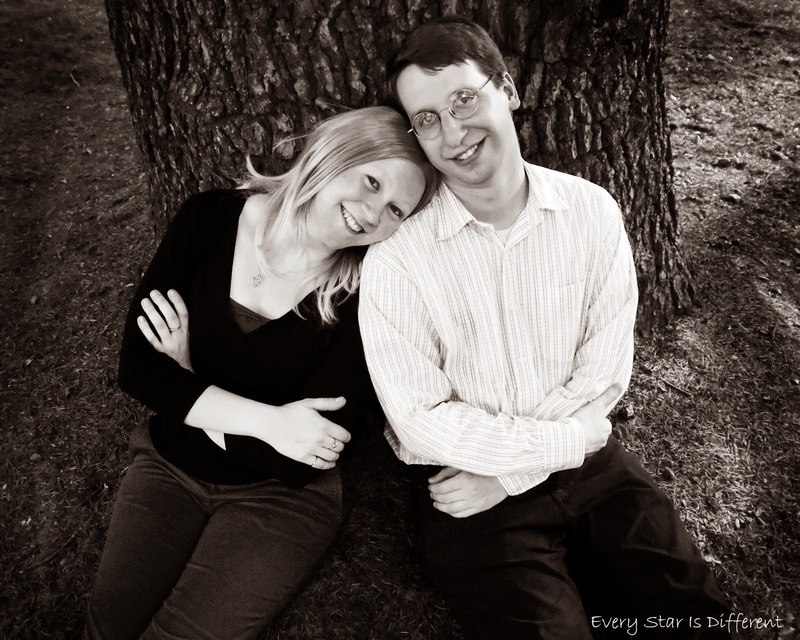 They live short, uncomplicated lives, divided up into easily identifiable stages. 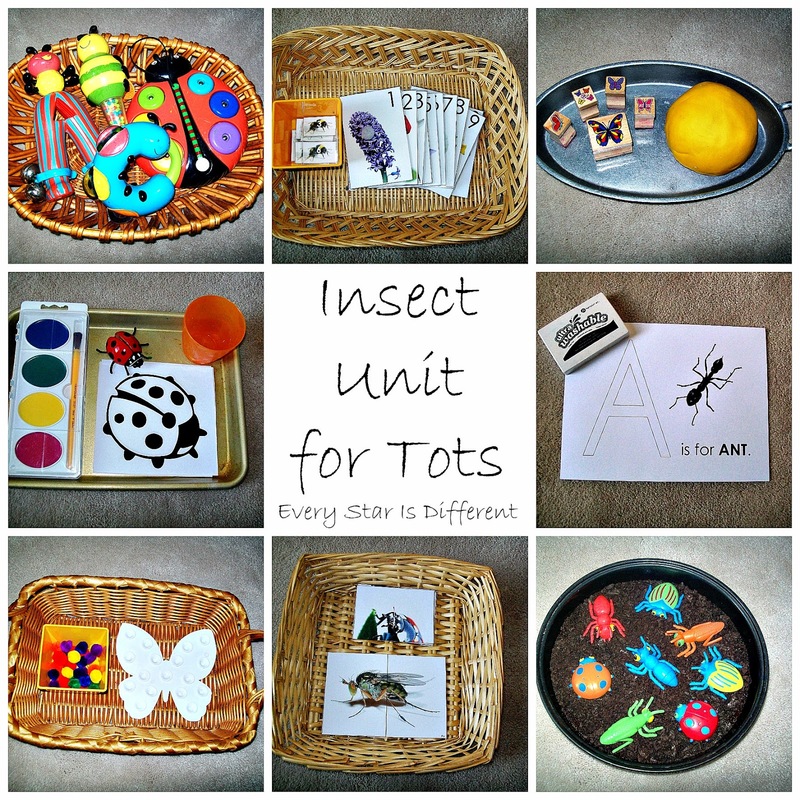 There is truly something for everyone to learn, and kids that are turned off or frightened by other types of animal life, such as reptiles or sharks, can find something beautiful in an insect-themed unit study. 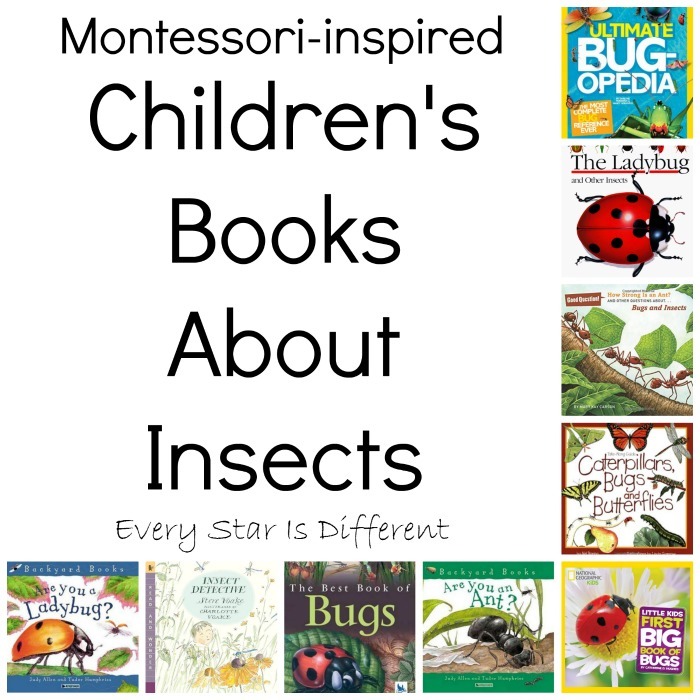 Children's book authors and illustrators are well aware of insect appeal, judging from the huge number and variety of Montessori-inspired children's books about insects. The emphasis of this list is non-fiction books that present things as they really are, plus art and/or poetry books that fit the theme. 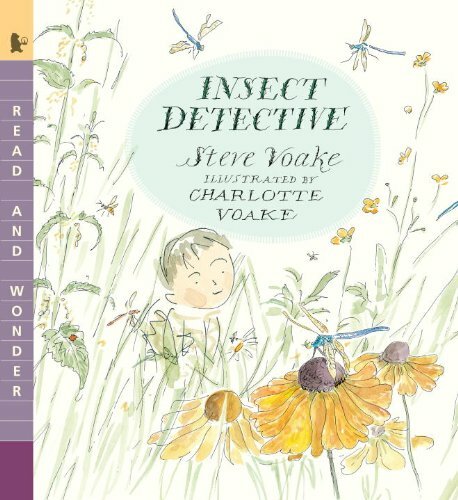 Let's take a look at some of our favorite books about insects. 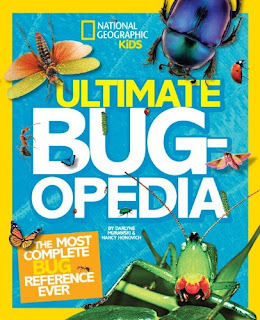 Ultimate Bugopedia: The Most Complete Bug Reference Ever is the best place to start our list, based on our kiddos' reactions. Bulldozer in particular has been seen reading this book all over the house, to himself and to anyone who will read it with him, for several days now. Bulldozer rarely takes this kind of deep dive into a book unless it is about Star Wars or LEGO sets, so this is high praise indeed. What you have here is a large book with large pictures of insects. Lots of insects. 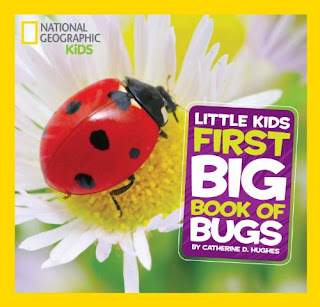 As expected with National Geographic Kids, the photography is outstanding, creating the magical effect of making the reader feel like small guests in the insects' world. The text is, of course, fact-based and provides the reader with copious amounts of information about each insect and how it lives. 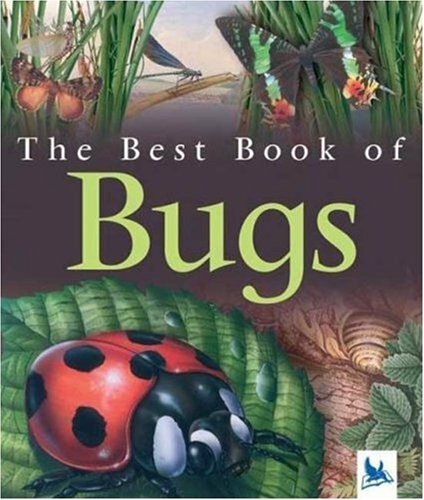 This is a can't miss book for any insect unit study. National Geographic Little Kids First Big Book of Bugs is something of a first among the National Geographic Kids Series, in my experience. Usually, the encyclopedia style books with more pages (such as the Bugopedia) are more informative and text-heavy than the equivalent "little kids" version. That's not the case this time. Not only is this insect book chock full of facts and figures, but each chapter features a section called Let's Play a Game, a fun way to review the chapter and check for comprehension. Author Catherine Hughes is the author here, so that explains the quality of the text; she also authored four other "Little Kids" books by NG Kids, (including the phenomenal First Big Book of Space, one of our all-time favorites.) Don't let the "little kids" tag fool you. This is the book you are looking for to really deepen and enhance your students' understanding about insects. Big Book of Bugs by DK Publishing is exactly what it sounds like; a 10" by 14" monster-sized collection of larger than life bugs and other creepy crawlers in full color and in your face. Each two-page spread features several specimens of common species such as grasshoppers, mantids, as well as pages devoted to spiders, centipedes and similar creepy crawlers. Let's face it, insects are small. In order to sustain a child's attention, and help them appreciate the complexity and beauty of these creatures, you need supersized photos of the insects. DK comes through with this one, big-time. 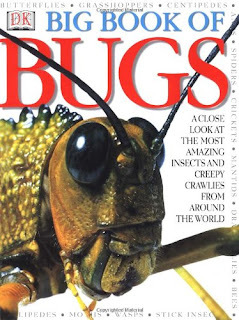 Vital statistics and fascinating details about the bugs' life accompany the amazing photography, and keep the reader engaged without being overwhelmed by too much text. When it comes to insects, bigger is better. 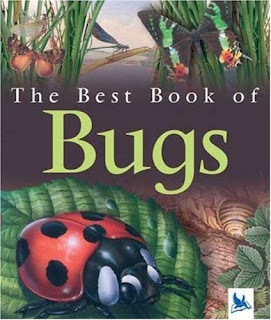 The Best Book of Bugs is from the "Best Book" Series, which is not as well known as National Geographic or DK, but nevertheless produces quality books that feature concise writing and beautiful artwork. Author and Illustrator Claire Lewellyn, also wrote the Best Book of Sharks, which we enjoyed as well. Her artwork is the main attraction, and it lends itself perfectly to the insects' world of flowers, trees and other familiar backyard flora and terrain. The paintings of the actual insects are incredibly detailed and realistic, and buzz with life and activity. Some children seem to prefer illustrations to photographs as they transition into school-age books, so this is a nice book to remember for those who have that preference. 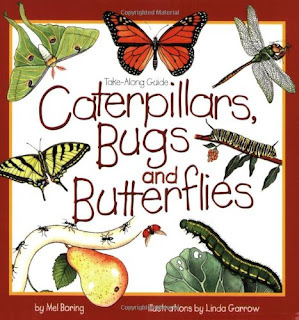 Caterpillars, Bugs and Butterflies: Take-Along Guide is the kind of book I look for when a unit study includes the opportunity for hands-on exploration and field trips. 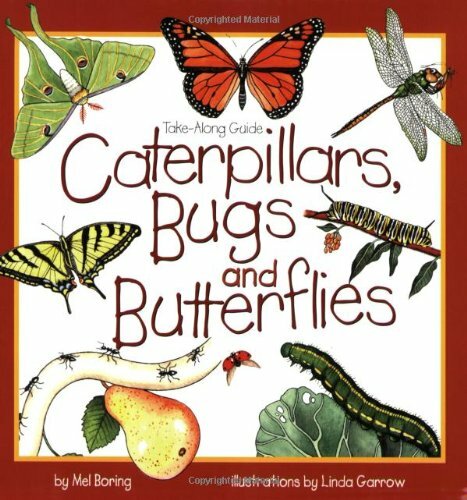 This guide does a great job of focusing on the most common species, increasing the chances of a "successful" bug hunt, especially when it comes to caterpillars and butterflies. Besides giving clear directions for finding each insect in the book, author Mel Boring suggests activities and experiments to improve the chances of seeing rarer species or certain phases of the insects' life cycle in person. These Take Along filed guides are simple, practical and fun, the perfect introduction to real-life scientific observation and documentation for the aspiring naturalist. Insect Detective: Read and Wonder is a pleasant surprise. This book features the practical, hands-on advice that we love about the Take-Along guides, and combines it with impressionistic artwork and a rather unique narrative style. 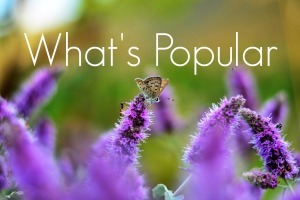 Author Steve Voake combines a simple narrative about how to find insects in your backyard (in large type) with basic facts about the insects featured on that particular page (in small type). The result is a perfect formula for getting kiddos and adults outside and exploring nature, which is exactly what the author intended. The tips about how to interact safely with insects in the field while doing minimal damage to them are the icing on the cake. This is a great example of using art to promote science. The Ladybug and Other Insects is the first of three books that we will look at now, to emphasize the Montessori principle of focusing in on one species after introducing the whole class of animals. This book keeps the focus tightly on ladybugs until the last couple of pages. It features clear plastic pages that create the illusion of making them look like microscope slides. Different "layers" of the ladybug are exposed as the reader flips through the pages. It works quite well. The text provides a basic overview of the ladybug, its habits, behaviors and unique traits. This book would be great for the student who needs reference material for a writing assignment. 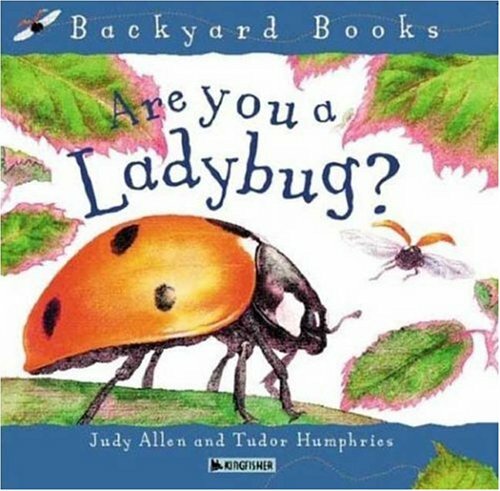 Are You a Ladybug? is the second title that we liked on the subject of those little red and black beetles. This title is part of the Backyard Books series, written by Judy Allen. Allen makes the ladybug's story more engaging by inserting the reader into the narrative, using the second person "you" narrative style. The illustrations set the stage nicely for the gentle text, almost like a lullaby, and they help the reader appreciate the ladybug's life journey even more. Another short and sweet book that is just right for self-guided research writing or independent reading. Are You an Ant? is just like the book we reviewed in the last paragraph, except for the subject matter. 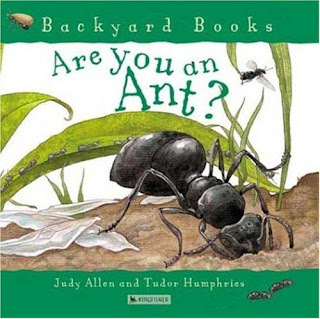 Allen and her illustrator Tudor Humphries once again team up to help children imagine what life is like as an insect, focusing this time on black garden ants. Children seem very responsive to the technique of using second-person voice ("If you were an ant..."). It seems to help them respect ants as fellow creatures on the planet Earth. For such a short page length, the Backyard Books really accomplish a lot. They are a valuable resource. How Strong Is an Ant? : And Other Questions about Bugs and Insects is an excellent choice for teaching children how to research answers to their own questions. Each two page spread of this book features one or two questions about ants or other insects, with a full-page illustration. The answers are strightforward and understandable for young children. 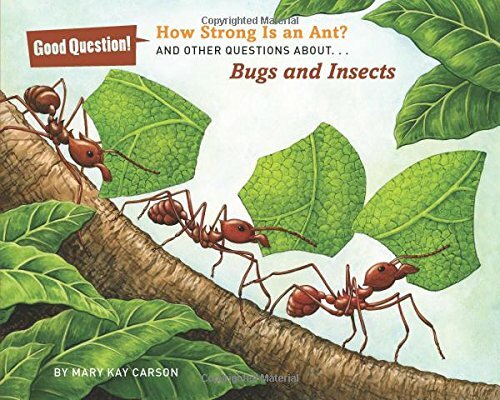 A book like this gets students thinking about their own questions, and encourages further study, which is exactly what you hope for with a science unit. Mary Kay Carson is a prolific science writer for children, and she really knows her stuff. The "Good Question" books should have a place reserved on your bookshelf whenever you can find one that pertains to your theme or subject area. 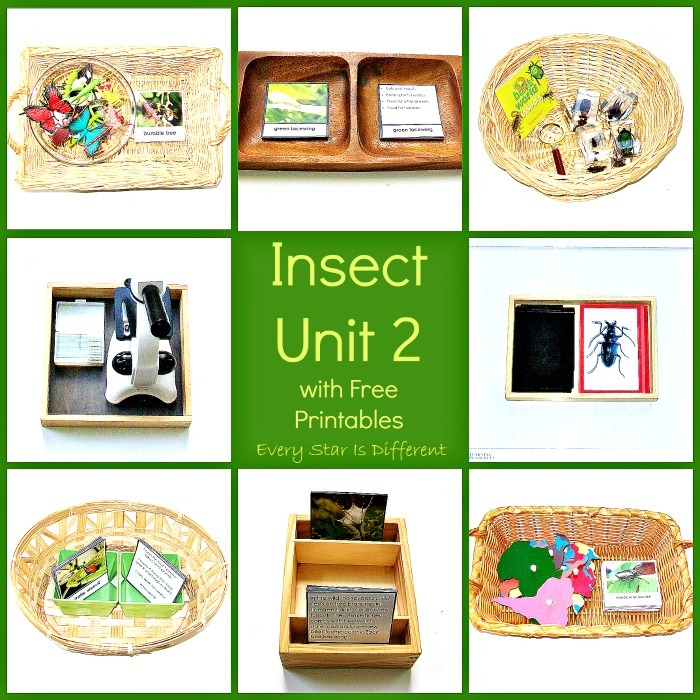 For activities and printables related to insects, visit the posts below!